About Us | Blake & Co.
At Blake & Co. we understand that event management is a time consuming and detail oriented job and that sometimes you just need an extra pair of hands to assist in your planning process. Many companies do not have the resources to hire someone internally to plan their events. Working with Blake & Co. will immediately give you a high level of knowledge, experience and resources. 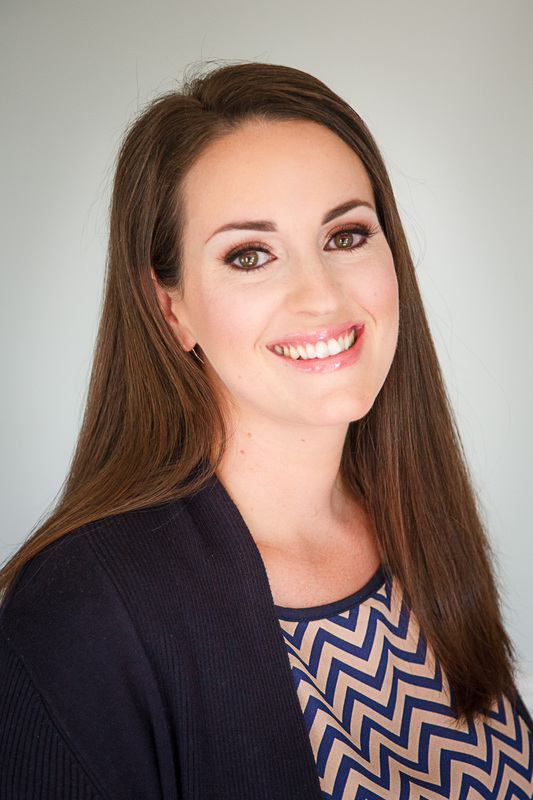 Our owner and meeting planner, Christie Blake has been in the meetings industry for over 15 years. She is a well experienced CMP (Certified Meeting Professional) that provides consulting services such as but not limited to: green meetings, site selection, contract negotiation, building and managing the registration process, pre & post event logistics, on-site program management, vendor research & management, volunteer coordination, food & beverage expertise, etc. Let us help you with some or ALL of the details. 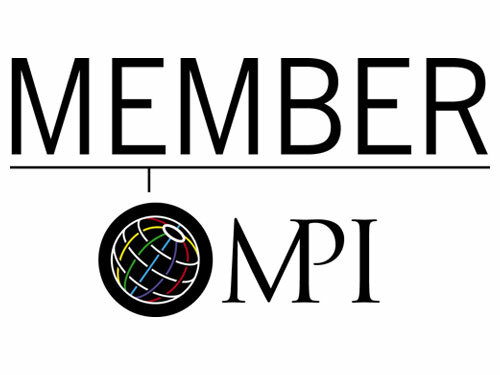 Member of the Oregon Chapter of MPI (Meeting Professionals International).